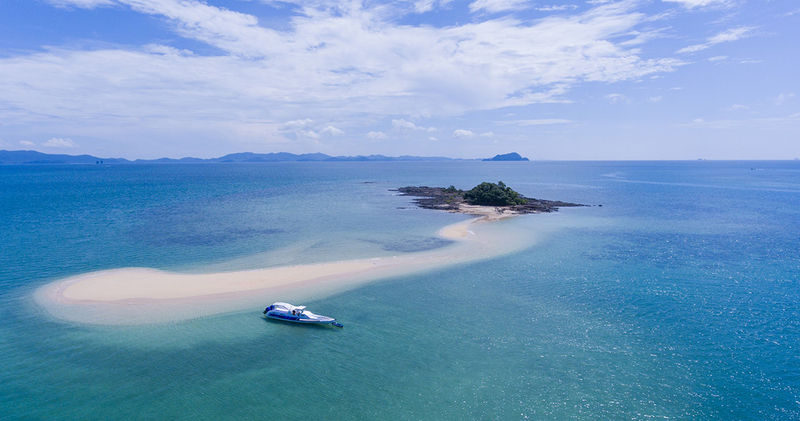 If you don’t want to wake up too early, don’t want to spend an entire day onboard a boat, but you still want to enjoy a lovely day island hopping around, this is the ideal trip for you! Can easily start around midday and end with a beautiful sunset cruising back to the marina around 6pm. 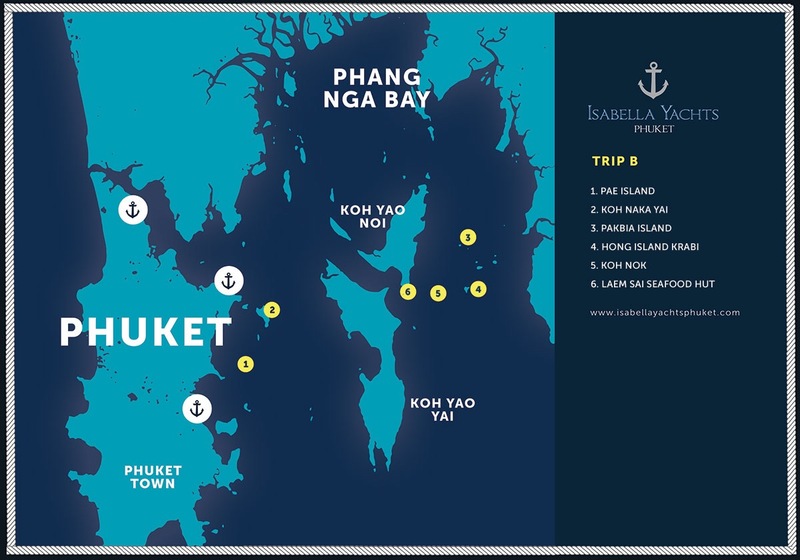 You have plenty of islands to see and will visit over 6 different special ones around Phang Nga Bay and Krabi Islands area. 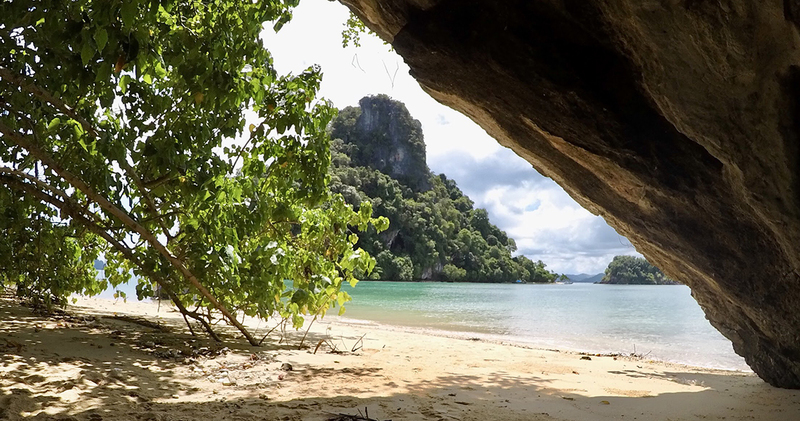 You get to enjoy the islands without too many tourists on this trip. 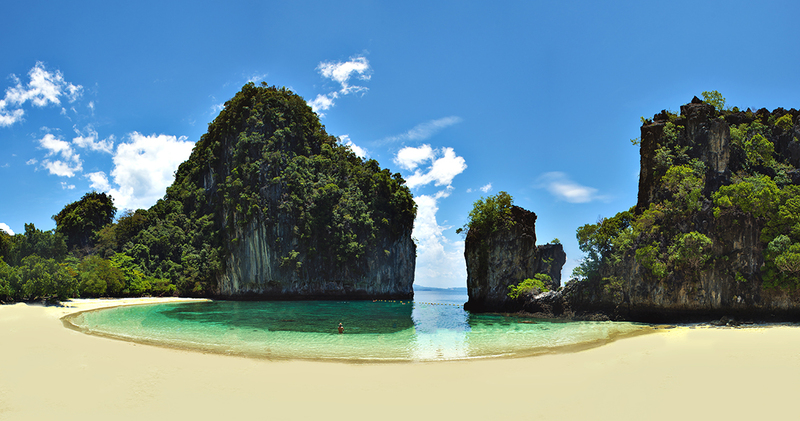 You will visit Islands like Koh Pae, Koh Naka, Koh Nok, Koh Hong Krabi & Koh Pakbia great for snorkeling too! 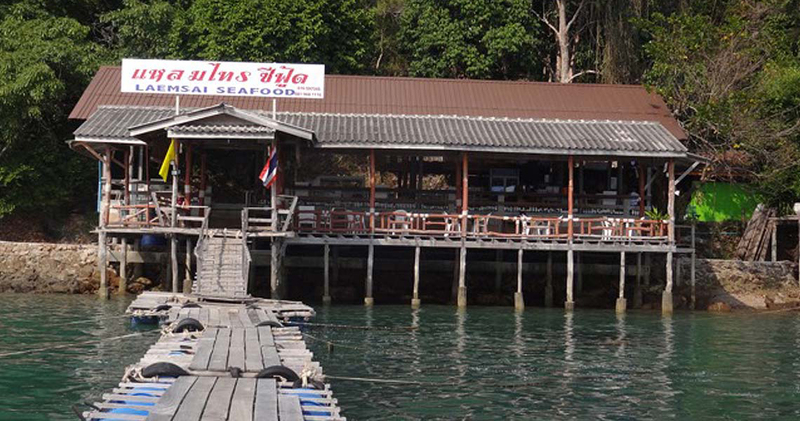 For lunch we recommend to stop at Laem Sai pier seafood restaurant. A local wooden hut on stilts right on the water where we can access their jetty directly with our boat. 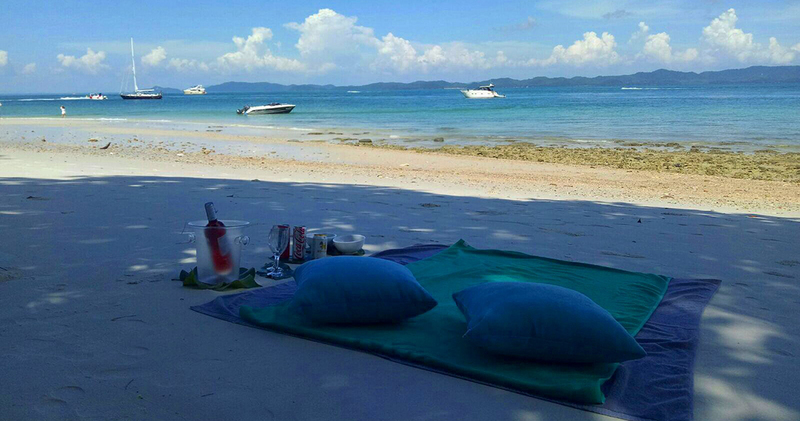 They serve delicious local food and is famous for seafood BBQ with their freshly picked live seafood on the underwater nets right below the restaurant – you can pick your own fresh live fish, lobster or crab! 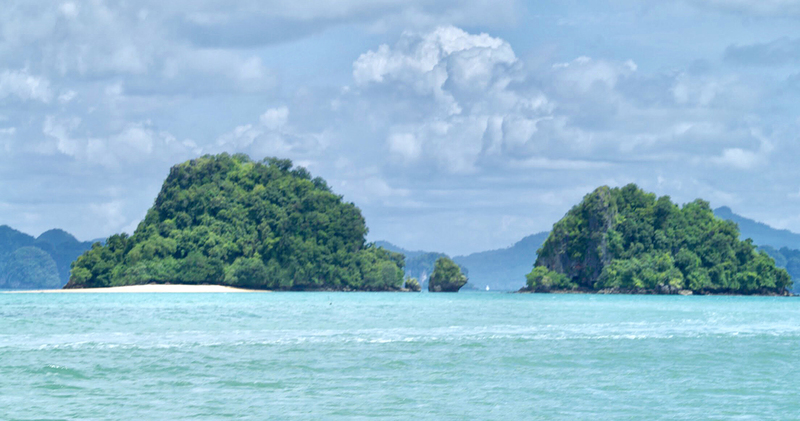 According to tides and to avoid most touristic peak times, the itinerary might be altered but you will still be able to cover the same island just in a different order. Our professional and friendly crew on board will discuss with you and show your the various options for you to choose.